Chemicals company Ineos is in talks with Ford to build a Land Rover Defender rival at the automaker's engine plant in Wales, the Financial Times reported. Ineos plans to break into the automotive business with an off-road vehicle with styling similar to the Defender. Ineos has shortlisted Ford's factory in Bridgend, south Wales, as a potential production location, the Financial Times said, citing sources close to the discussions. Ineos could use the section of the plant currently producing engines for Jaguar Land Rover, the FT said. Jaguar Land Rover, which Ford sold to Tata Motors in 2008, has said it will stop sourcing gasoline engines from Bridgend in 2020, creating uncertainty over jobs. The loss of business could affect 1,100 of Bridgend's 1,700 workers. Ineos told the FT it planned to make a decision by the end of the year and had "several great options" on its shortlist. It did not confirm or deny the Bridgend talks to the paper. Ineos has signed contracts with former Mercedes division MBTech for the SUV's engineering, and with Magna International for its chassis development. The Bridgend factory is under threat from the UK's impending split from the European Union. 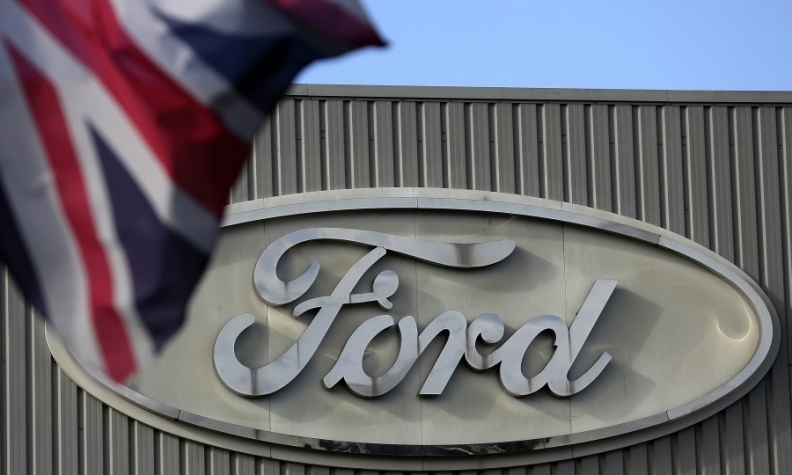 Ford, along with other automakers, is worried that Brexit could lead to tariffs and customs checks between Britain and the EU, snarling up supply chains, adding costs and risking the viability of plants. Ford is Britain's largest automotive engine maker and builds half of the UK's total output of 2.7 million units at Bridgend and in Dagenham, near London.